Pushing themselves beyond the point to which most of us would give up, the stories of life at the top that legendary Olympians have to share make them perfect for a wide range of speaking events, including conferences, team-building days and celebrations. Making it to the top of any field, though particularly in sport, is never easy, and making it to the Olympics is the definition of success when it comes to a wide range of sports. With so much to share in terms of what it takes to succeed and overcoming life’s challenges, the messages these Olympians have to share, transcend sport and can be applied to both business and personal life. 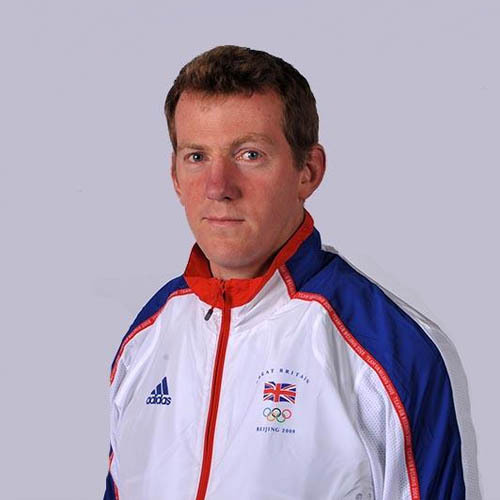 Experienced speakers, able to engage audiences, a legendary Olympian is a great way to spread a message of motivation and inspiration. We have access to a whole host of legendary Olympians from both Summer and Winter Olympics. The Olympians we can supply cover an expansive range of sports including track and field, boxing, rowing and many, many more. From summer Olympians, to winter and Paralympians, our team of experts can advise on the perfect speaker to set your next event apart. With extensive experience finding the perfect speaker for any event, call the Champions Olympic Speakers team on +44 1509 85 29 27 to discuss your requirements. Alternatively, complete the online form and a member of the Champions Olympic Speakers team will get in touch.